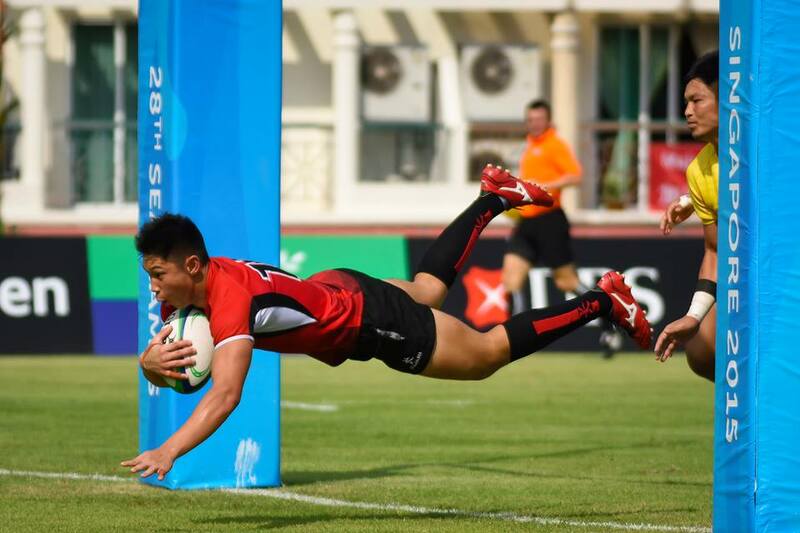 Mizuno Singapore has extended their sponsorship as the “Official Footwear” of Singapore Rugby Union (SRU) for another year! This sponsorship will see SRU Coaches, Team Managers and Staff provided with Mizuno footwear’s throughout 2016. Members of Singapore Rugby can also enjoy 40% discount when they purchase products through 30 appointed Mizuno ambassadors ranging from national players, club representatives and SRU staff. “Mizuno has been a great partner with us in 2015 and I am excited to see the extension in sponsorship for another year. Both Mizuno and SRU have similar vision to develop rugby at the grassroots level. I am looking forward at the many opportunities we have to work together in 2016” commented Mr Low.